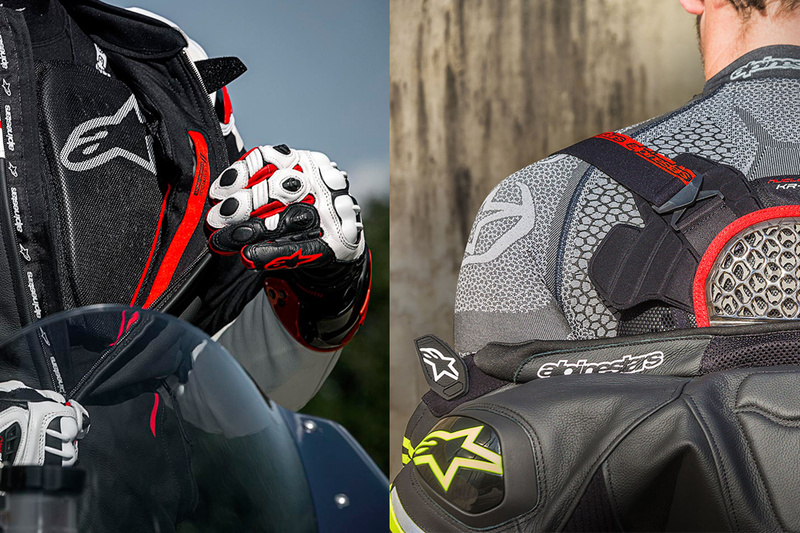 The Tech-Air Street Airbag System offers riders upper-body protection and the freedom to ride both on and off road and in a wide range of weather conditions. The Tech-Air System incorporates the airbag’s electronic control unit, componentry and airbag, which when inflated covers the back, kidney areas, chest and shoulders. 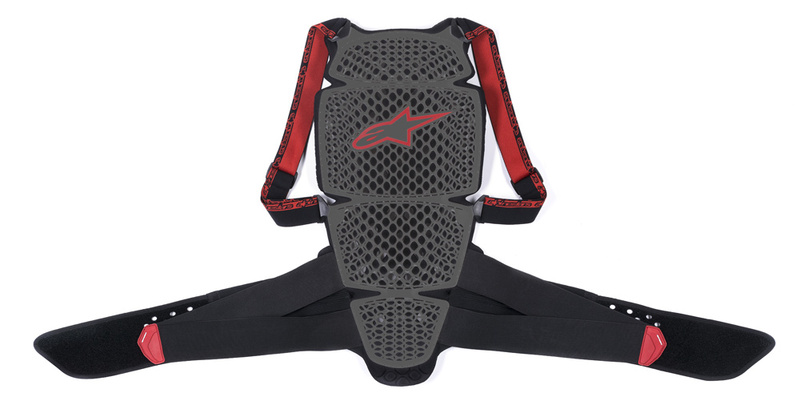 It can be used in conjunction with an Alpinestars airbag-compatible textile outer jacket, such as the Valparaiso For Tech-Air or the Viper For Tech-Air jackets. 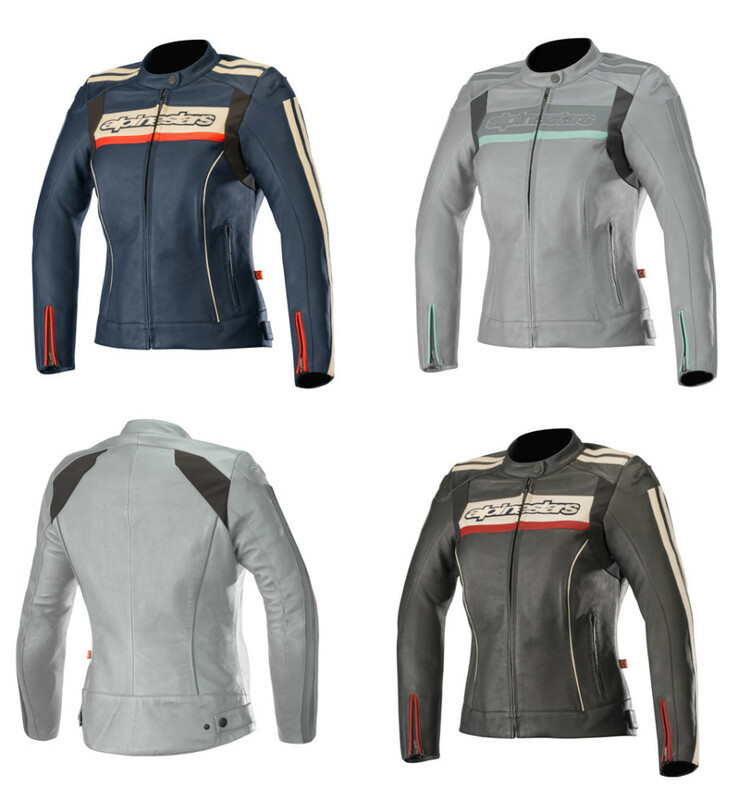 The Stella Dyno V2 Jacket is a CE-certified road-riding jacket is designed specifically for women. 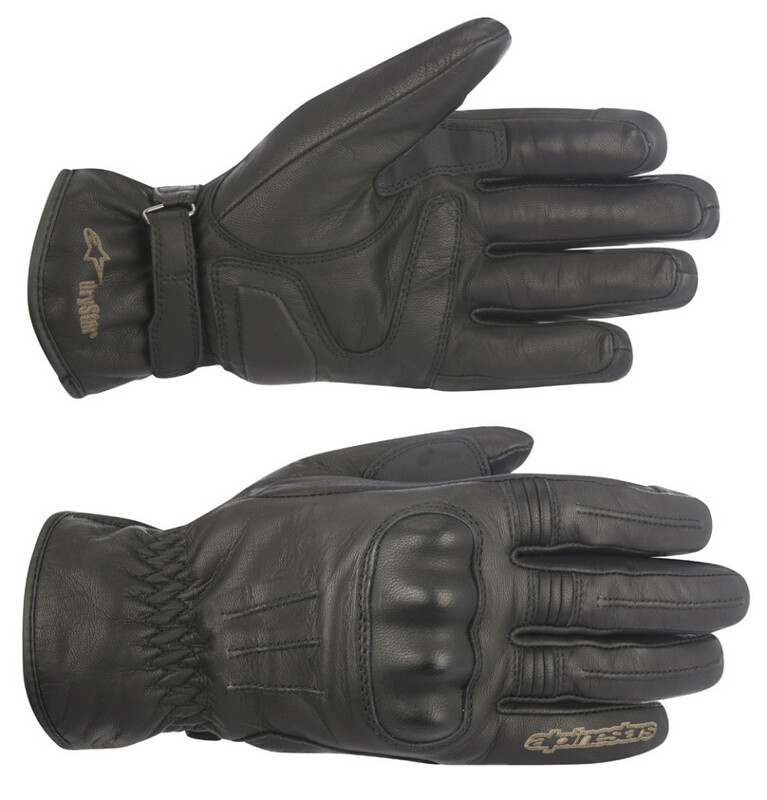 It is constructed from a supple full-grain leather with strategic stretch panels for fit and movement. With class-leading protection, this jacket’s clean, simple styling offers comfort and performance for urban riding. The lightweight Vision Thermal Liner is designed to be worn on its own or under a riding outer garment and can be conveniently packed away. Providing thermal capabilities thanks to advanced insulation technology, the Vision incorporates stretch panels for movement and comfort, while zippered pockets provide peace-of-mind storage of valuables. 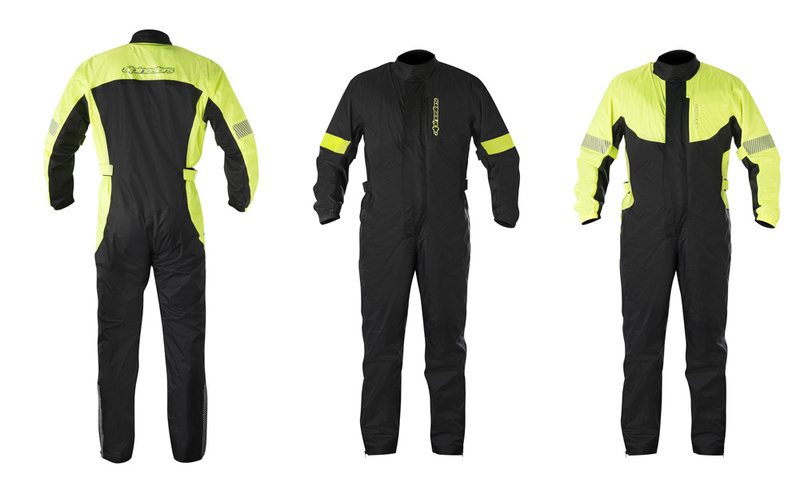 With an ergonomic front zip to allow for easy in and out, the lightweight Hurricane Rain Suit offers 100 percent waterproofing for when the bad weather closes in. It comes with its own transport/storage bag. 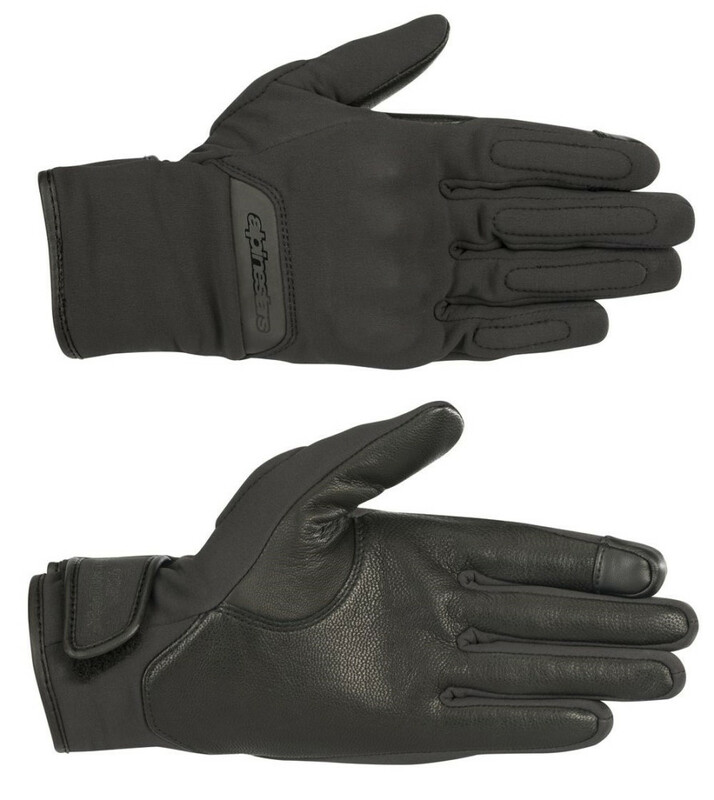 The CE-certified C-1 V2 Gore Windstopper gloves incorporate a premium windstopper membrane from Gore-Tex and a newly designed cuff-closure system for a secure fit around the wrist. An over-molded knuckle guard and a touchscreen compatible fingertip makes it convenient for urban riding and commuting. Specially developed and constructed for an optimized women’s fit, the Isabel incorporates a Drystar liner to keeps your hands dry while riding in the rain. Pre-curved fingers and a hard-knuckle protector ensure it is as comfortable as it is protective. 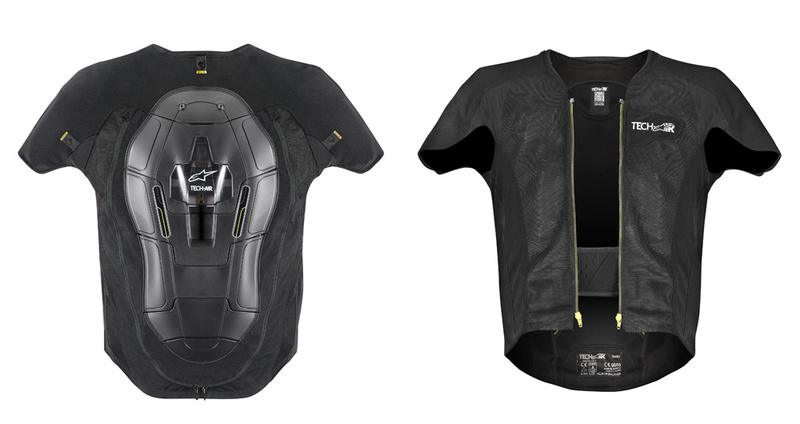 A light and flexible back protector that fits seamlessly under an outer garment, the Nucleon KR-Cell Protector offers excellent protection thanks to its innovative protective panels that incorporate an ergonomic design that follows the contour of the rider’s back. It is made with innovative protective plates that are lightweight and incorporate a blend of high performance polymers for protection. Aerodynamically profiled, the City Hunter Tech Backpack features an innovative advanced-load carrying system and ergonomic shoulder straps designed to redistribute weight evenly across the back for improved comfort and fit on long rides. With plenty of external and internal compartment storage options and a removable electronic device organizer, the City Hunter is ideal for city commuting. 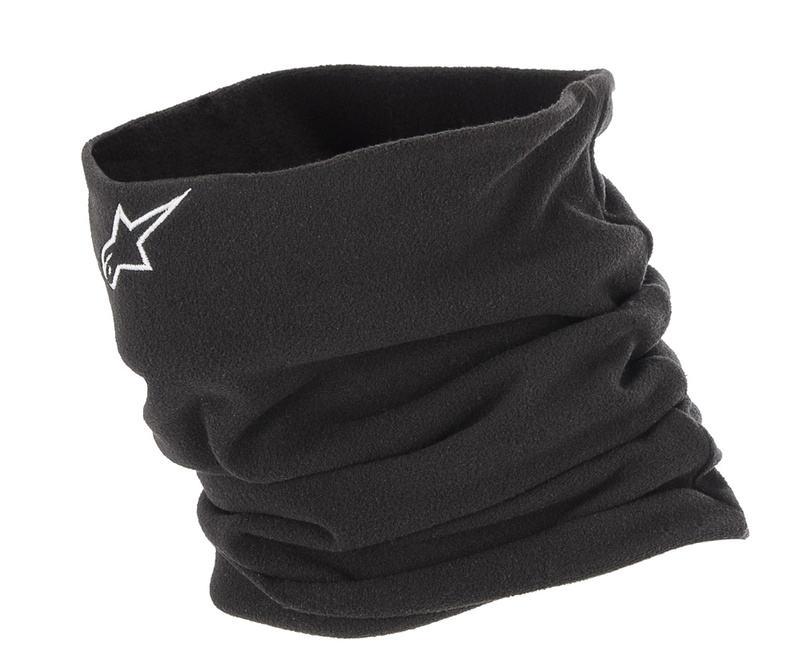 A double-layered, fleeced neck warmer providing wind protection for the neck, this accessory is constructed from stretch and moisture-wicking material comfort. Visit https://www.alpinestars.com/ for more information.